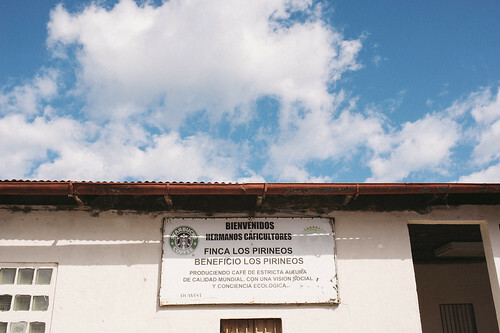 This new coffee brings back memories of our first attempt in roasting this varietal back in July 2012. 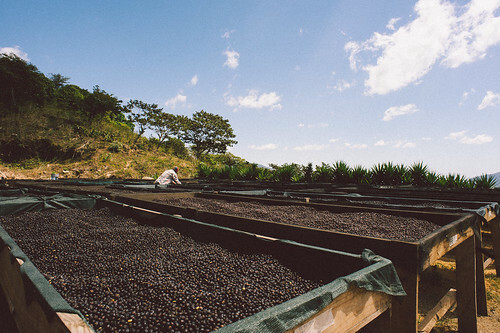 Pacamara is a hybrid of 2 coffee varietals - pacas and maragogipe created in El Salvador back in the 1950s. 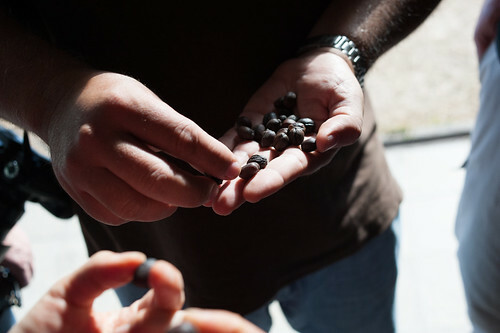 This is our 2nd year working with Gilberto Bararona, owner of Los Pirineos. 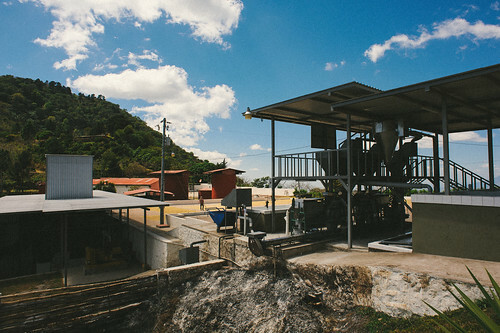 Last year we featured a coffee from this farm that was a predominantly natural-processed lot with a mix of 30% fully washed and semi-washed processed coffee.